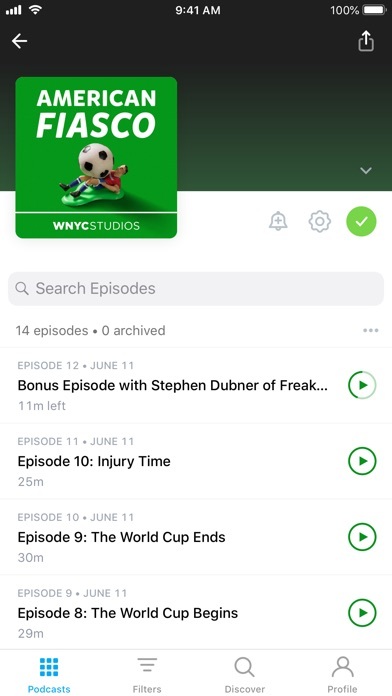 The latest update randomly clips various amounts of time off the end of podcasts. So, you guys are never gonna fix the audio issues? Like the app but one of the recent updates has crippled the app on Apple Carplay. 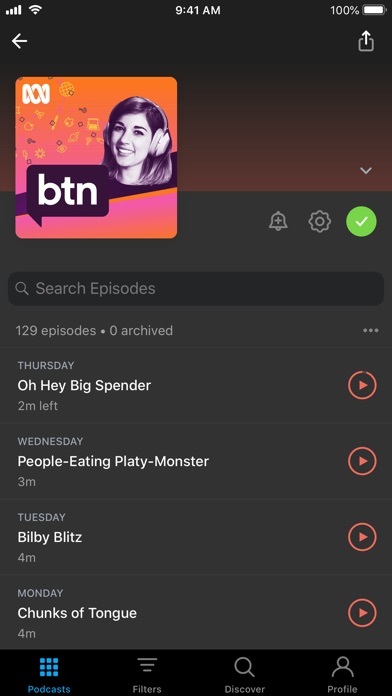 Perhaps I'm missing a setting but only downloaded episodes appear in the Carplay interface now unlike previous versions that showed episodes that were and were not downloaded. So if you use the archiving feature to keep your downloads storage down but run out of downloads for a particular podcast, you're out of luck in Carplay. 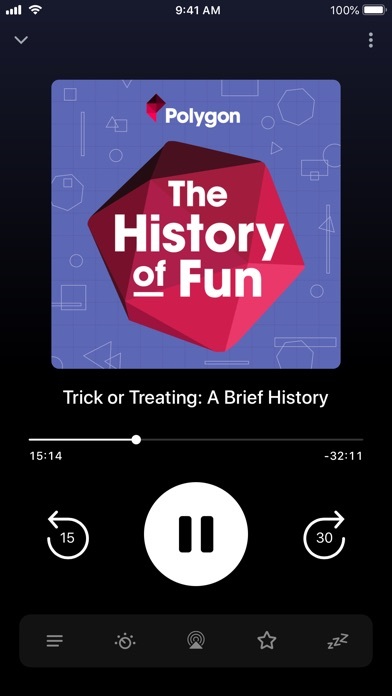 You have to wait until you can grab your phone to start streaming an episode which seems to defeat the purpose and safety benefits of Carplay, or not listen. This is the case even when Show Archives is enabled. 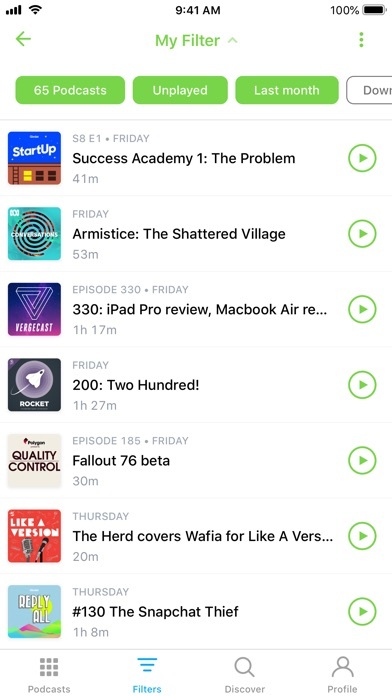 Please fix, the car is where I and imagine others enjoy the majority of podcasts. 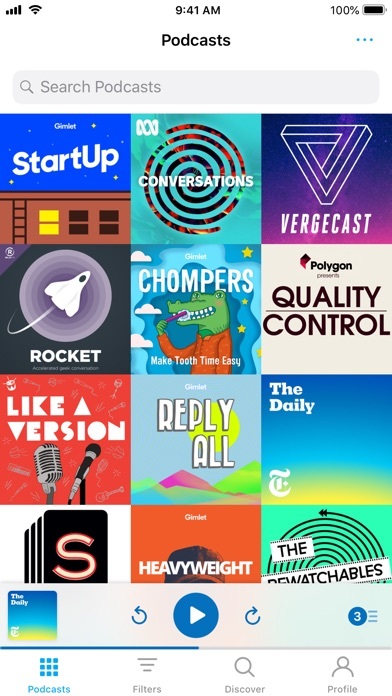 No support for paid/private podcasts. 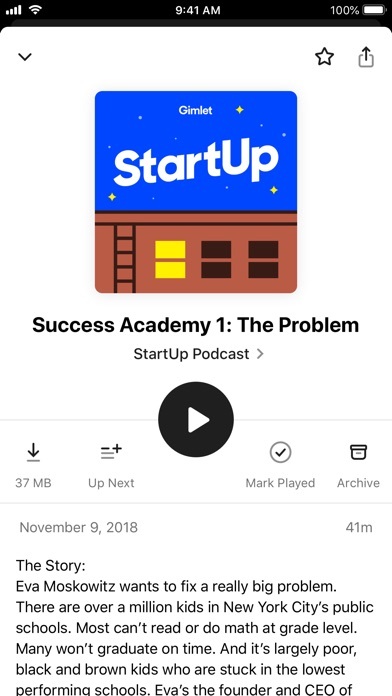 This application has so much potential if it would add support for paid and private podcasts. I don't mind the new updates, but the app seems to be a lot glitchier and less smooth than it used to be.